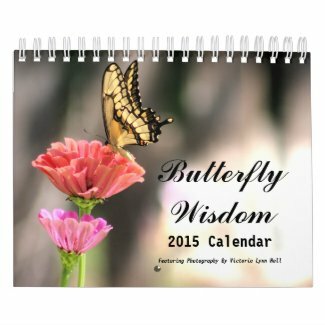 I spent most of my day yesterday working on a new butterfly photography calendar for my Time To See shop on Zazzle.com. 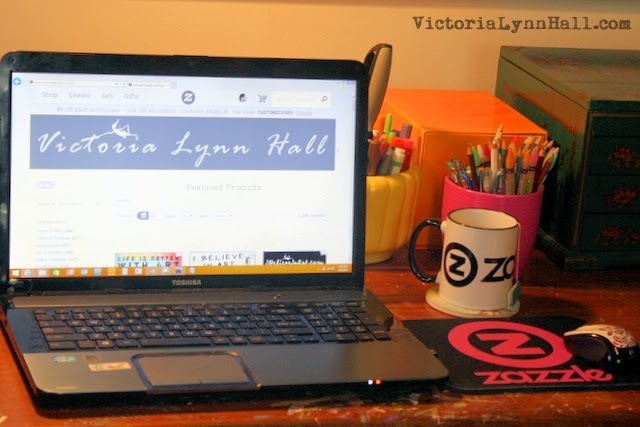 I work on my Zazzle shops almost every day and it is a big part of my creative process. In fact, Zazzle was very instrumental in my decision to begin working for my muse on a full time basis several years ago. 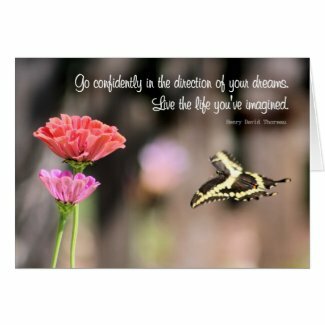 Ever since I sold my first print on Zazzle, it has not only been a source of income but also of inspiration. It has given me a platform for expressing myself artistically and has challenged me to grow personally as well as professionally. Plus, I have met a lot of kind and talented people through the Zazzle community. And, as if that wasn't enough to be grateful for, it gives me more motivation to chase butterflies and chase my dreams. So, thank you Zazzle for enabling me to create art every day. As I expand my online horizons, I wonder if I should explore Zazzle? Congratulations on your success, Victoria! Hi Lisa. I think if you can translate your charming paper creations to a digital medium, Zazzle would be worth a try.